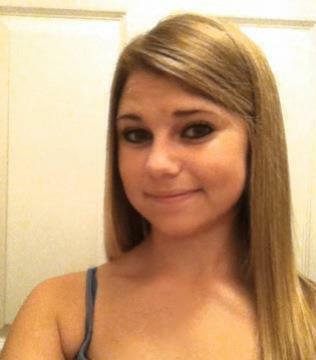 Becca Parrish is a 15-year-old student at Trinity Christian Academy in Jacksonville, Florida. 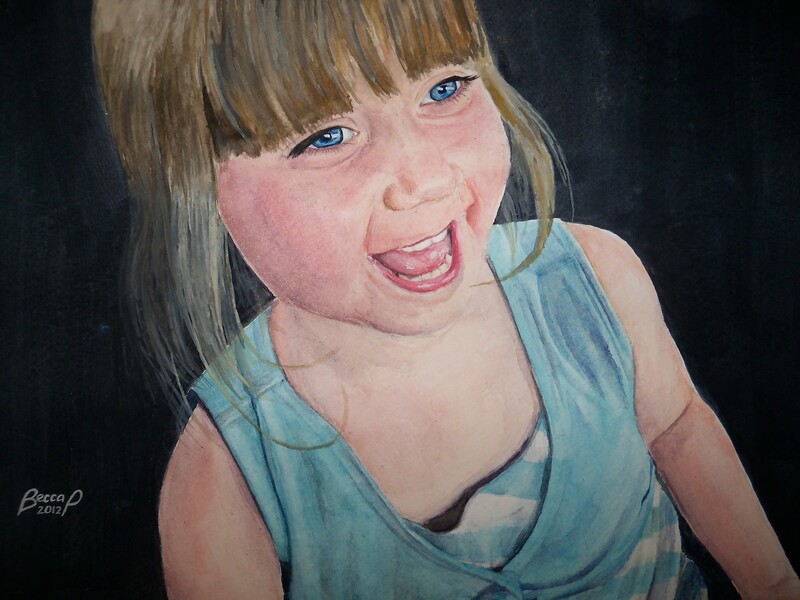 Her art, “Laughter is the Greatest Medicine“, was chosen as a Top Ten Winner for the spring 2012 art contest. This means that Becca’s art was selected as one of the ten best pieces of art in the entire United States and Canada for her age division. Becca’s hobbies include volleyball and basketball. She likes to go to the beach and participate in the youth group at her church. She became interested in art when she was in the second grade. “I saw this photo of my cousin, Chaya, and fell in love with her expression. I wanted to catch the light and laughter in her eyes.” Becca explains, describing what inspired her to create her winning piece. Becca’s future goals include going to an art school where she can develop her skills in the arts.